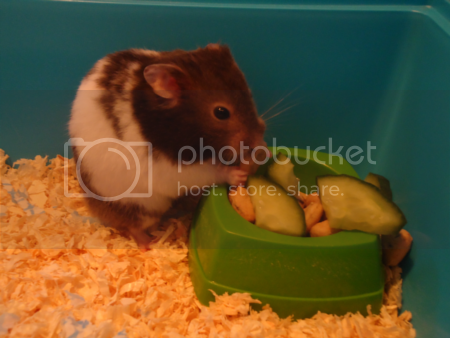 Polished: "Say hello to my little friend..."
I GOT A PET HAMSTER! Before you ask - no, I'm not twelve years old, I'm twenty-four. 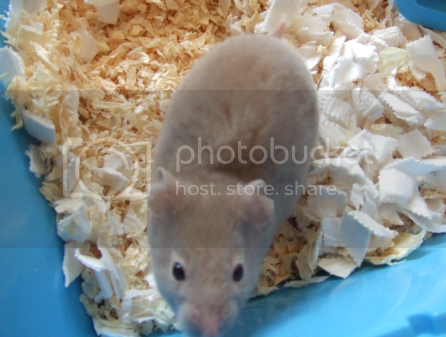 The great thing about hamsters is that they make wonderful pets no matter what your age. 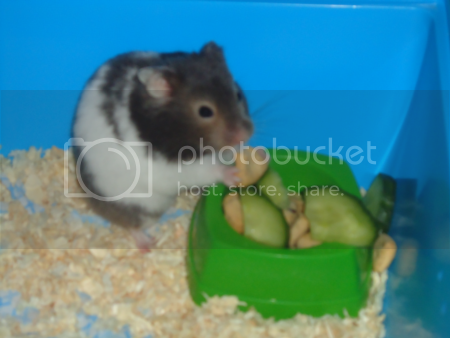 I had a previous hamster called Roxy who died last September. She was a bit of a nutter, but completely adorable, too - it's funny how hamsters, even though they're tiny, have such distinct personalities. Isn't he cute?! I had such trouble persuading him to stay still long enough for me to take photos. His colouring in the first picture (taken with flash) is a lot truer to life than the second. Claude is still a bit shy and unsure of me at the moment, but he's getting a lot bolder. He wouldn't take food from me on Saturday - now he'll quite happily eat from my hand and let me stroke him.